Thank you Icy! You're so good about remembering everyone! I never knew to look at the bottom of the home page for birthday listings until just this minute! See, you've made me a better person now I can make others happy with wishes on their birthdays. (If they're someone who posts enough I know who the heck they are, lol! 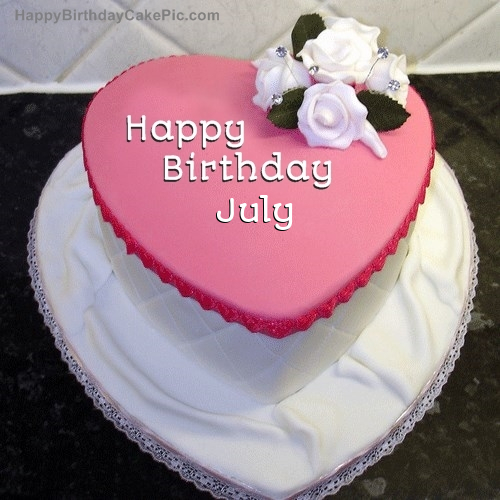 julymorning wrote: Thank you Icy! You're so good about remembering everyone! Thank you so much Inny!! It's not late until after midnight, but even so, it's never too late! HAPPY BIRTHDAY, FREDDIE'S SHOOTING STAR! HAPPY BIRTHDAY, ICY! Have a good one! 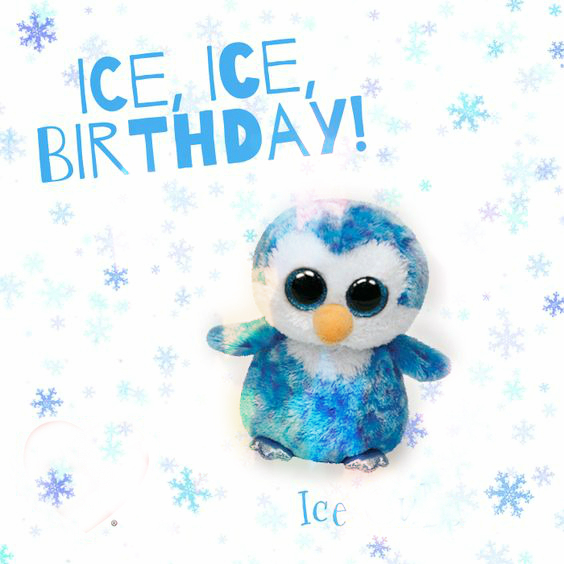 Innuendoes wrote: HAPPY BIRTHDAY, ICY! Have a good one! Last edited by icy on Fri Dec 16, 2016 10:55 pm, edited 1 time in total.